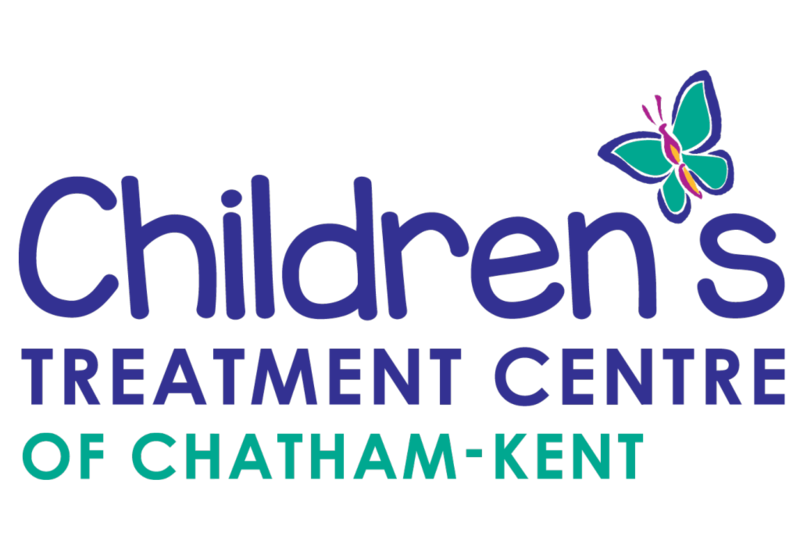 CTC-CK has served the community for 65 years as a non-profit treatment centre with an elected board of directors. 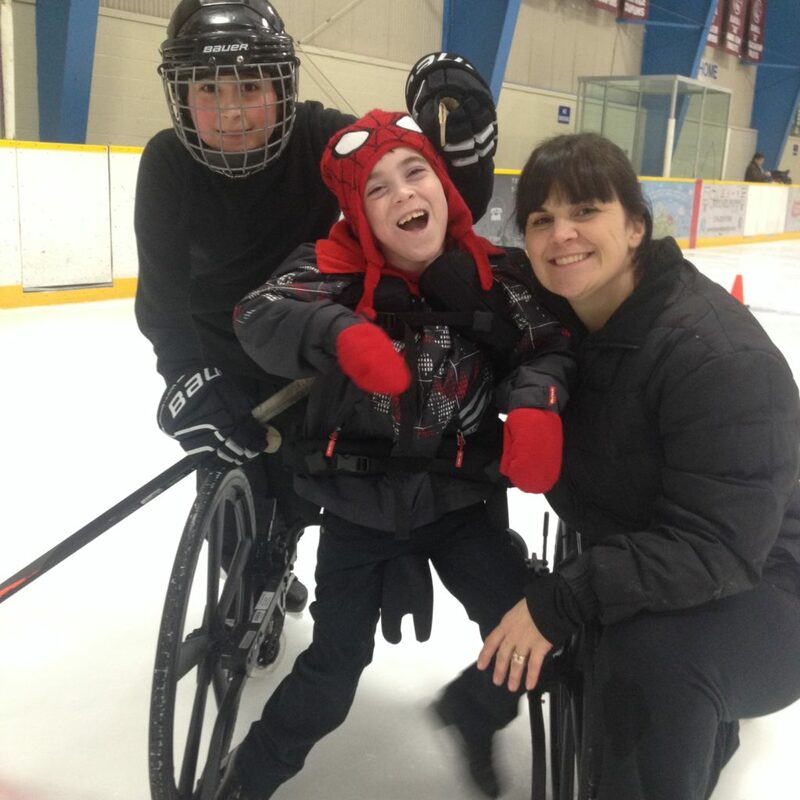 With professional staff and volunteers, CTC-CK is committed to providing support and serving needs both in the centre and in our community. Delivering specialized therapy and innovative programs to help children reach their unique potential.